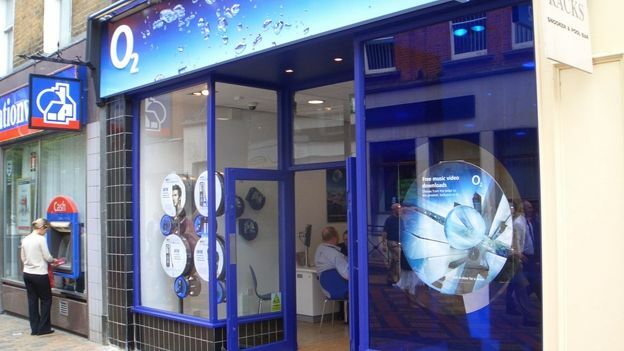 O2 hates Mondays, but it wants to make them better for its customers by offering them lunch, every Monday for £1. The deal is part of O2 Priority which offers O2 customers deals and special offers via the O2 Priority app and comes with some inevitable catches, but we'll be honest they're not big. O2 has agreed the partnership with Upper Crust, Domino's Pizza, Caffe RItazza and Pumpkin and includes everything from a baguette, packet of crisps and a drink, to a personal sized pizza, all of course for £1. The deal is redeemable every Monday between the hours of 11:00 and 15:00 and is nationwide so it doesn't matter if you're in the capital or the countryside that £1 lunch could still be yours. O2 Priority was originally started to offer its customers early access to concert tickets however the service has grown since then giving away special deals as well as offering exclusive events.